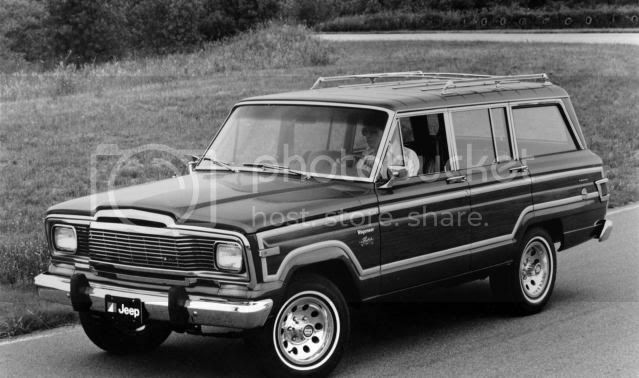 Jeep is looking to restore the Wagoneer nameplate for 2012. Jeep introduced the original model way back in 1963, where it persistently sold in various shapes until 1991. For those who fail to remember or know what the Wagoneer is, it was Jeep’s flagship SUV for the wealthy. 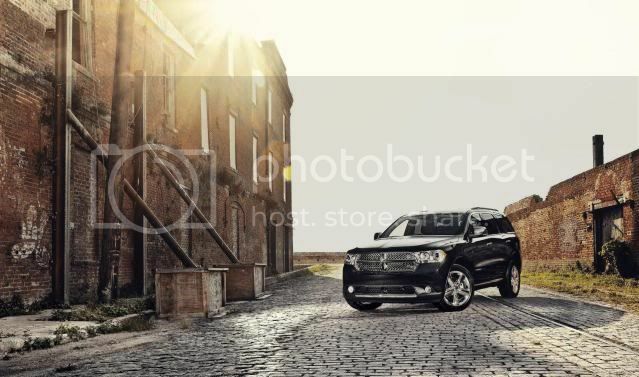 Sources suggest the Wagoneer will underpin the new Grand Cherokee/Dodge Durango platform, but will be substantially more expensive and is likely to reach production by 2012. It’ll also replace the ill-fated Commander.